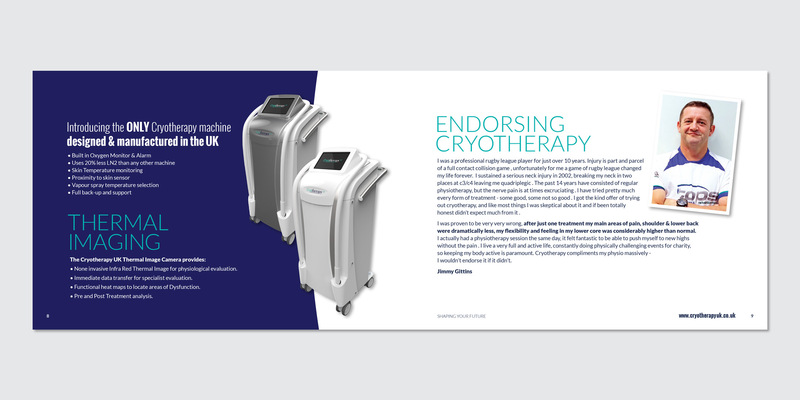 Founded in June 2015 by two hard working entrepreneurial Mums, Cryotherapy UK asked us to present their business in a new and dynamic way. 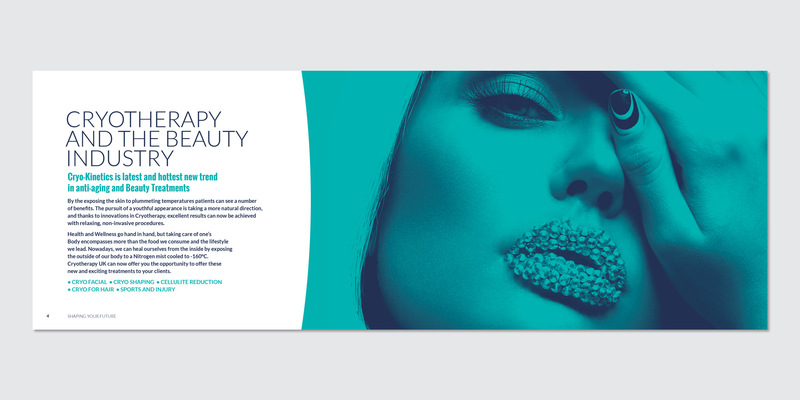 We re-designed their brand which in turn helped establish their status in the health and beauty industry. 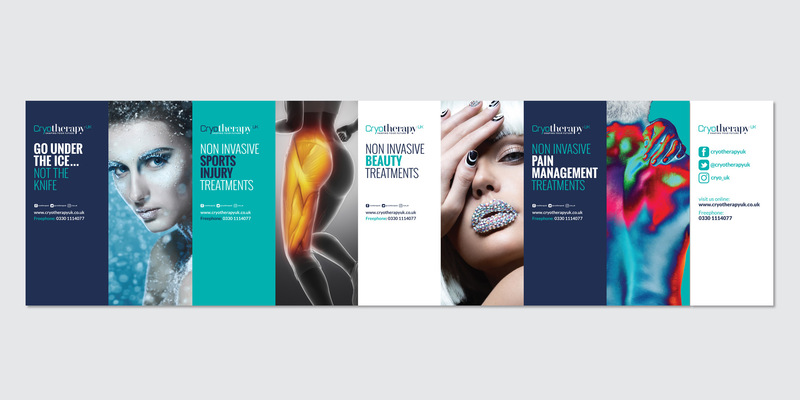 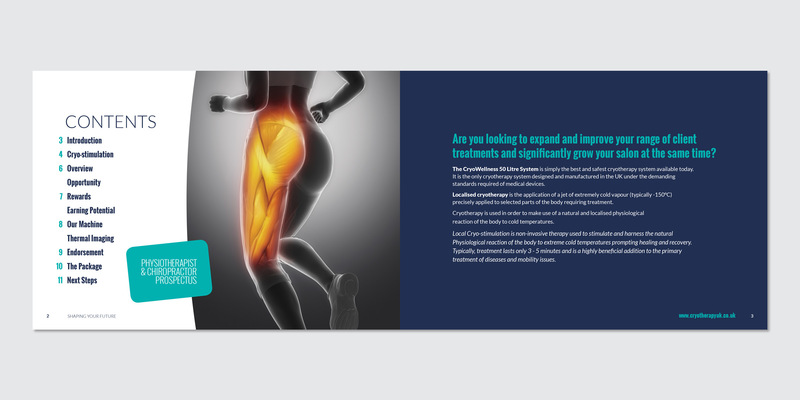 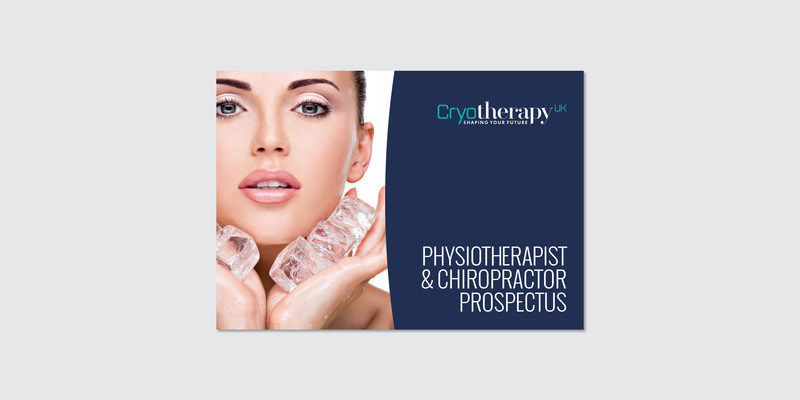 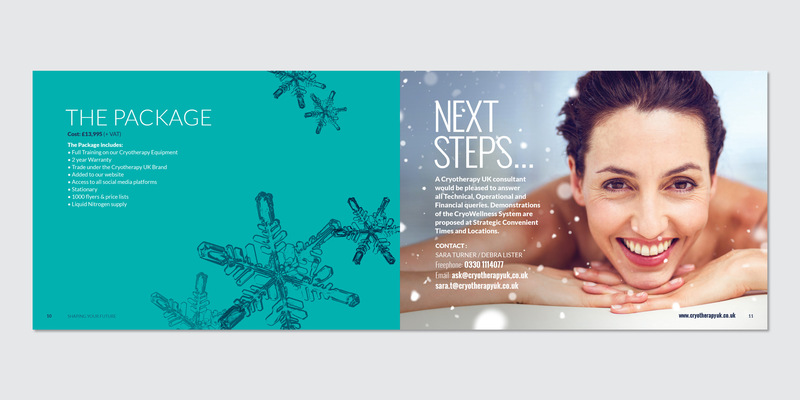 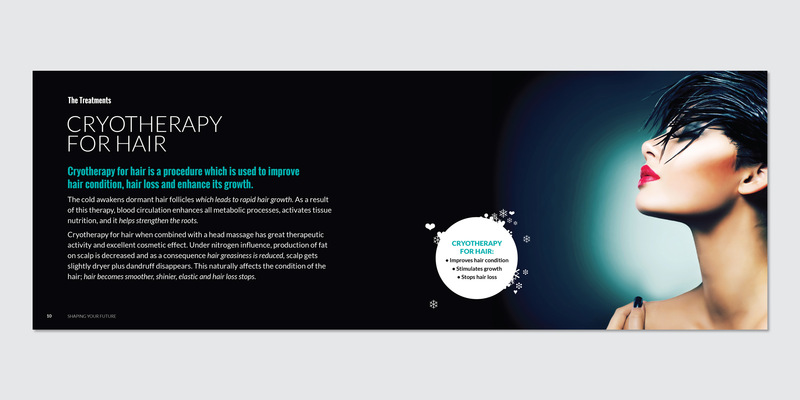 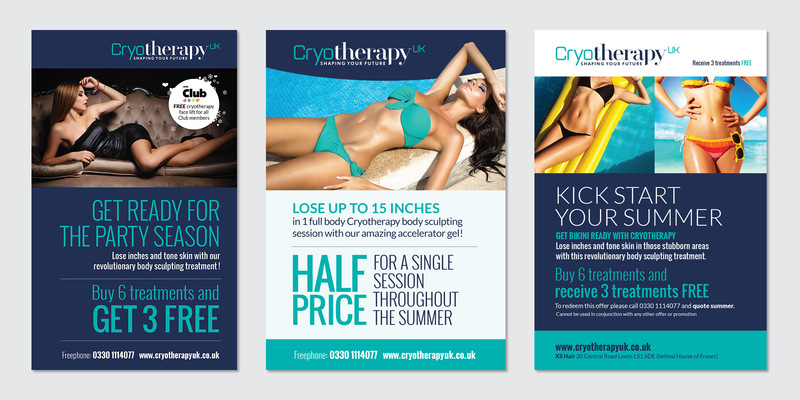 With a refreshed and simple colour pallet, distinctive design, concise copy and fabulous photography, Cryotherapy UK is upwardly mobile. 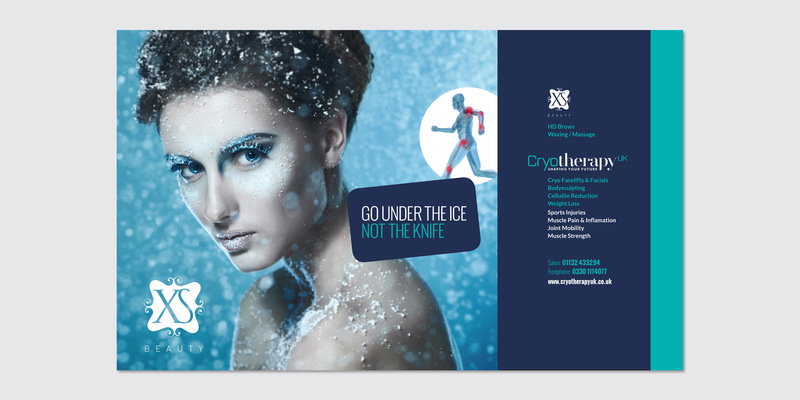 The new ‘on message’ communications and strong visual identity has thrust Cryotherapy UK onwards and upwards and has played an integral part in helping them become the UK’s leading company in their field.